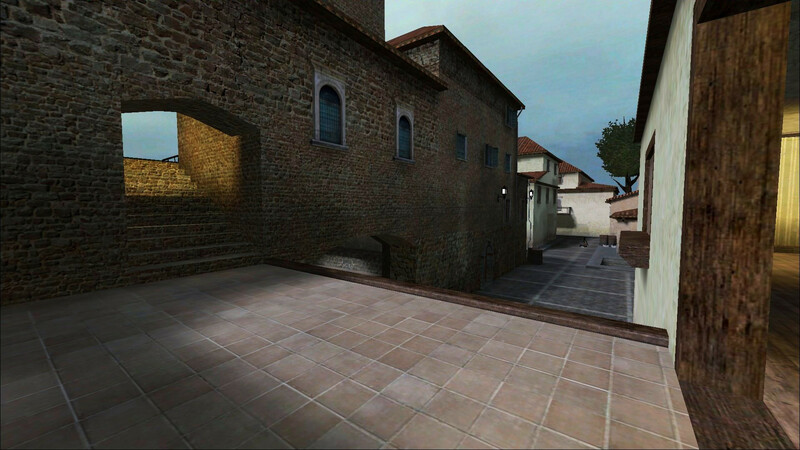 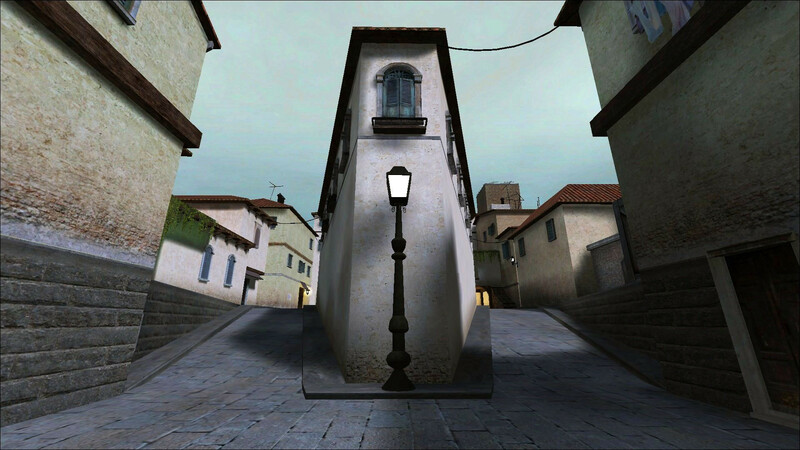 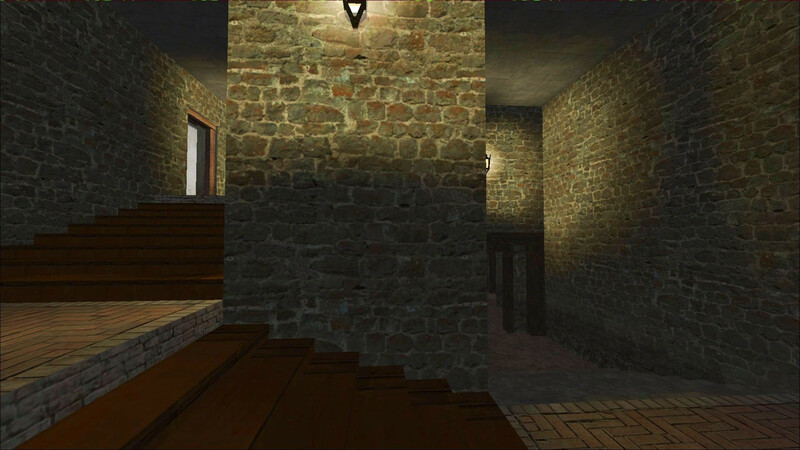 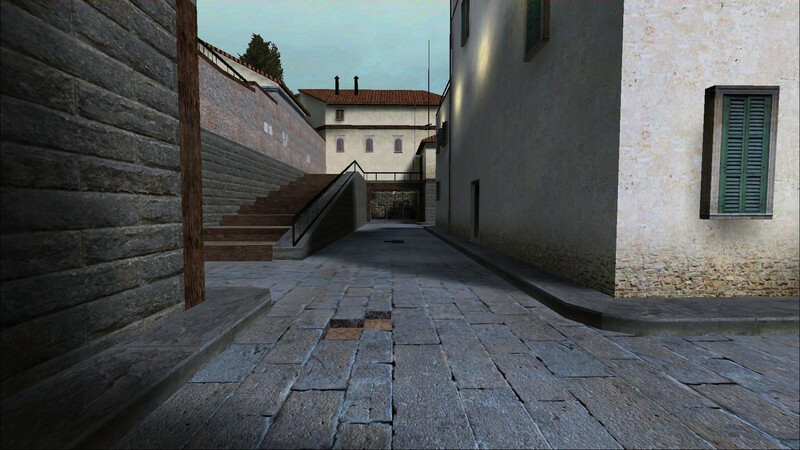 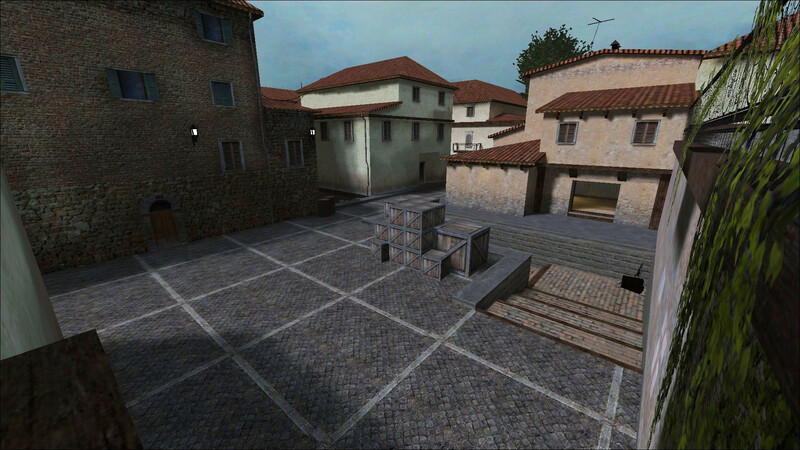 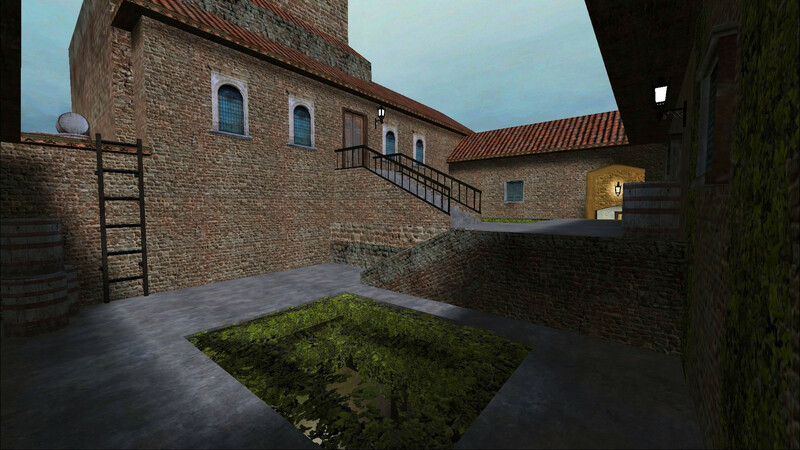 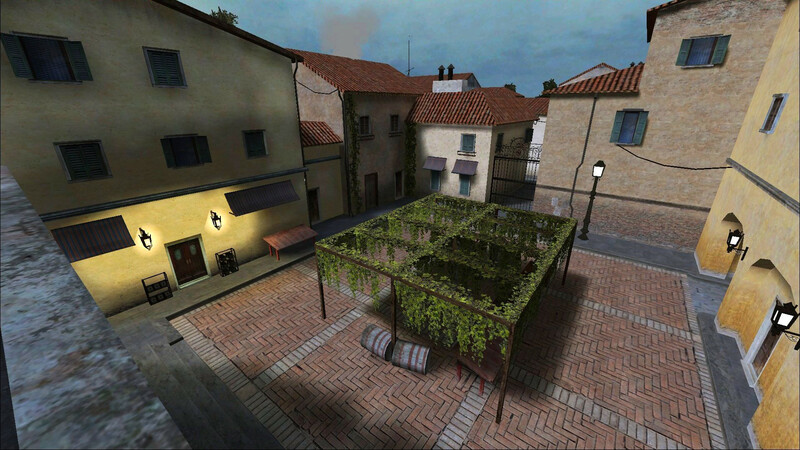 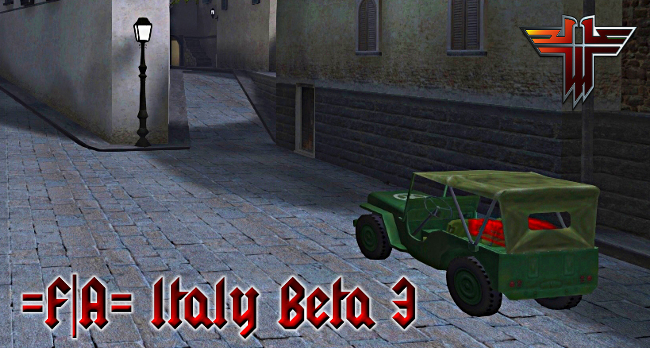 The "Fearless Assassins Gaming Community" mappers, Smiley and Isbowhten, have released an updated version of their map, "=F|A= Italy". 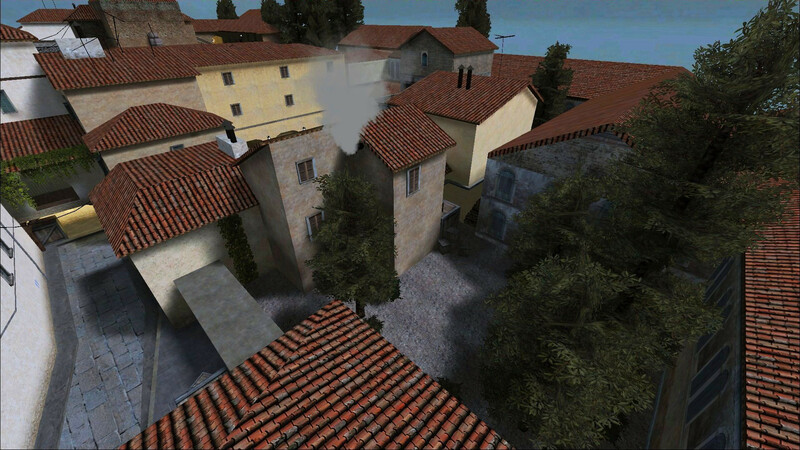 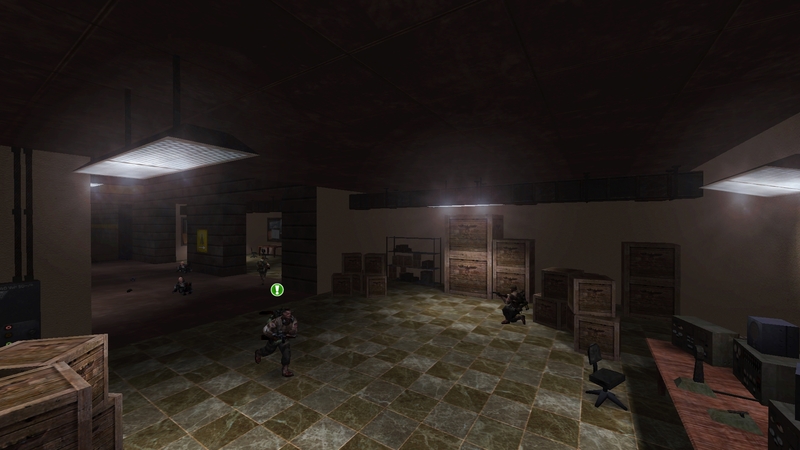 The last release had some problems when the bomb dropped to destroy the door that gives the Allied team access to the Axis gold, sometimes the map would crash at this point. 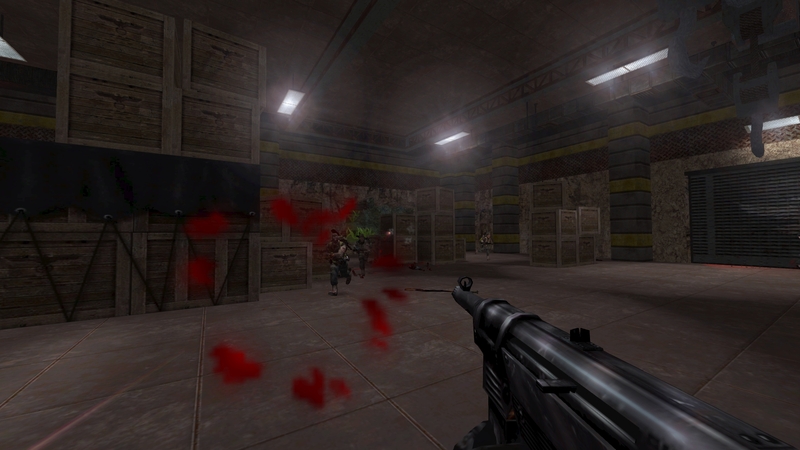 This bug has now been fixed. 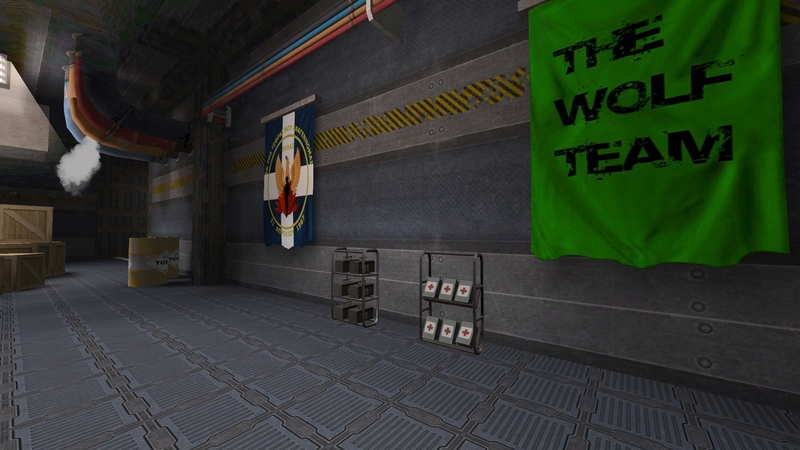 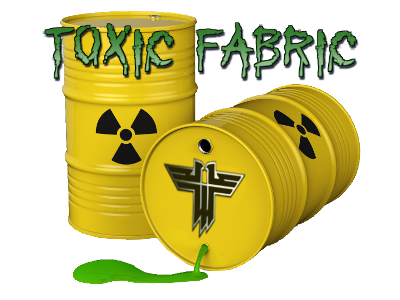 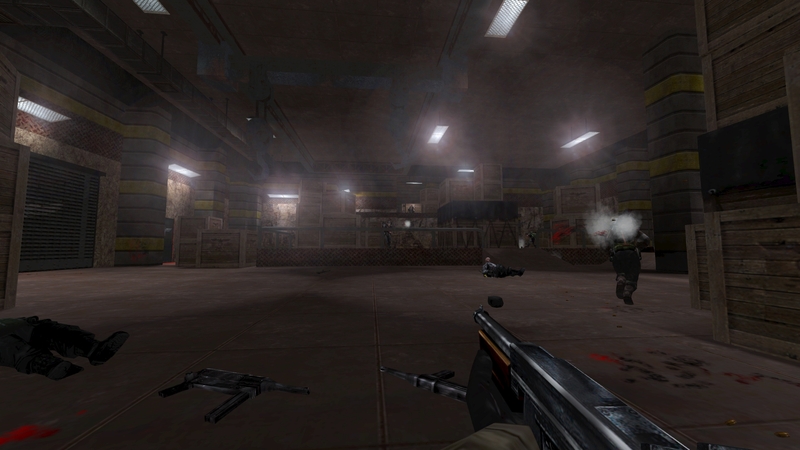 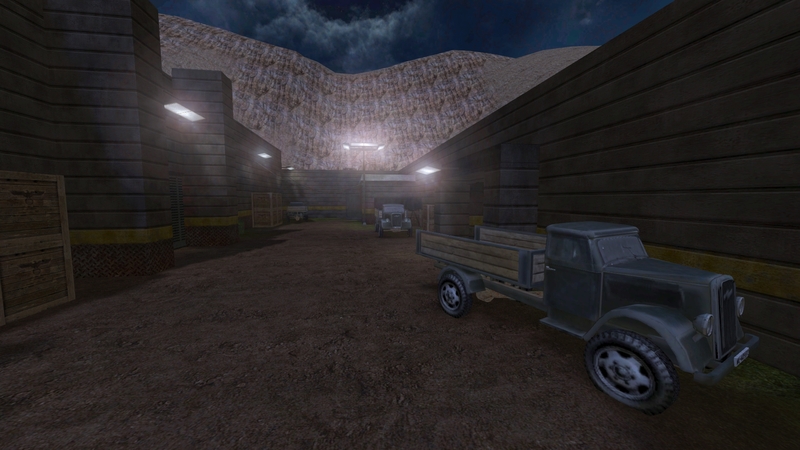 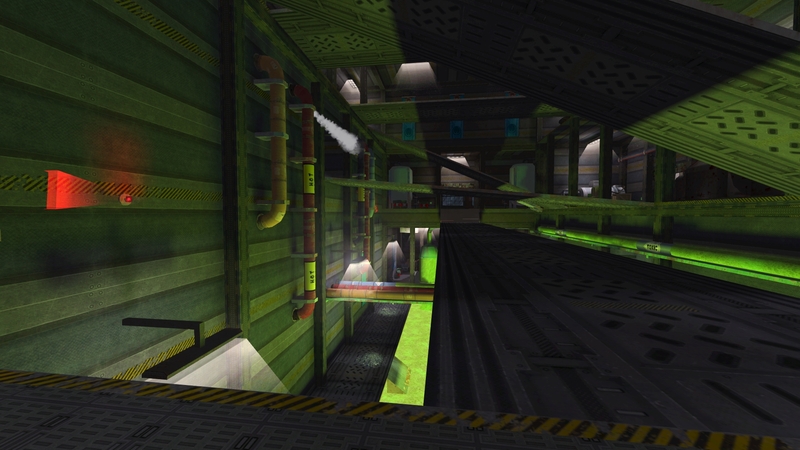 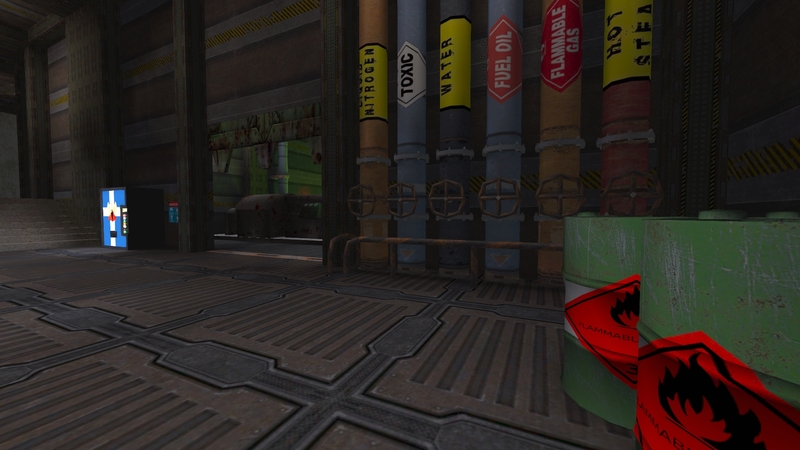 This is the updated version of the superb "Wolfenstein: Enemy Territory - Deathmatch" map, entitled, "Toxic Fabric", which has been created by Devils Right Hand. 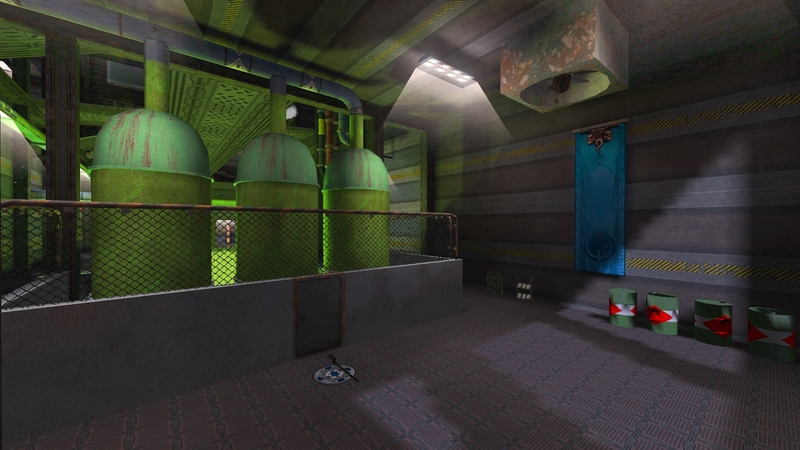 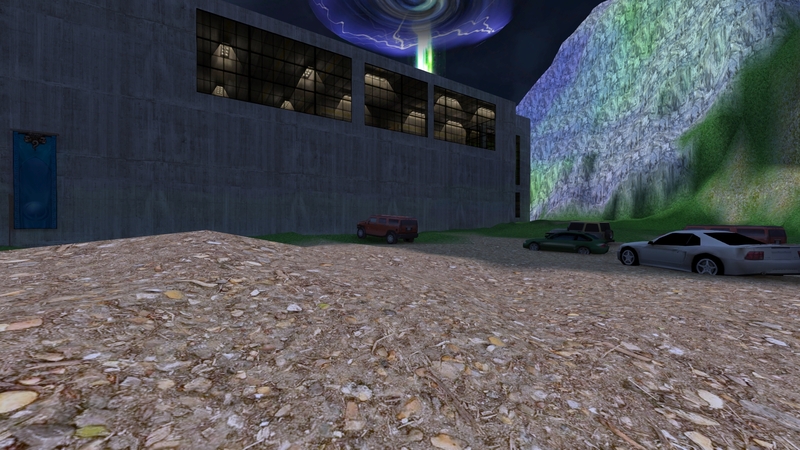 This was another map which had the bug that prevented the proper spawn locations from being selected and this caused the map to crash sometimes. 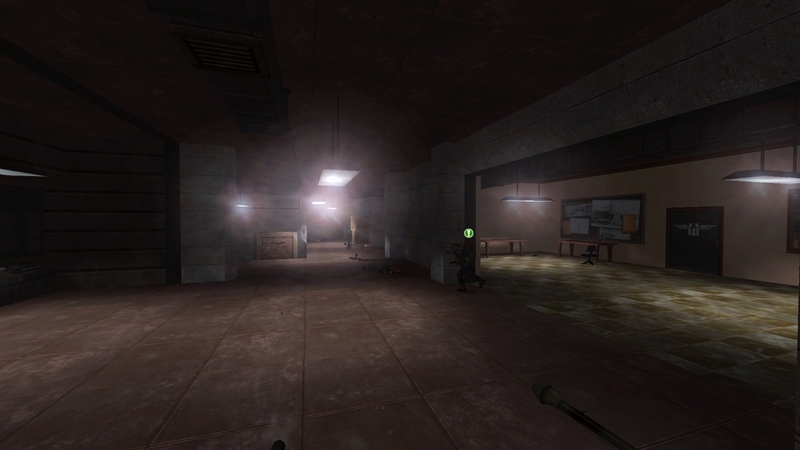 This has also now been fixed. 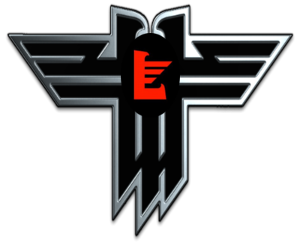 Devils Right Hand has created this updated version of "etl Adlernest", due to the models that were used in the previous version. 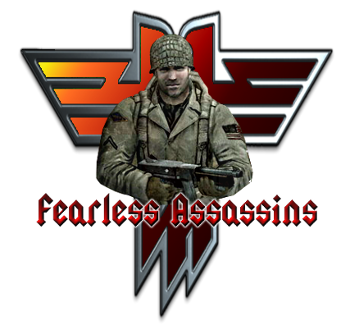 This new version also has new botfiles available in the download.